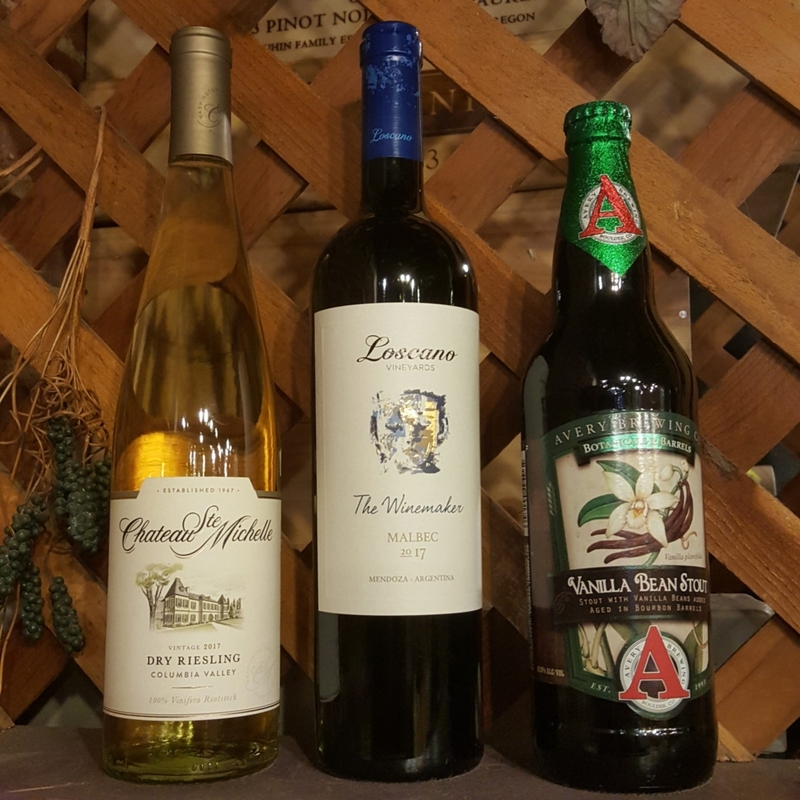 Free Friday Wine and Beer Tasting, 2-1-2019! On Friday, 2-1-2019, we will be pouring the Chateau Ste. Michelle Dry Riesling 2017, from Columbia Valley, Washington, as well as the Loscano Vineyards “The Winemaker” Malbec 2017, from Mendoza, Argentina. We are kicking off February Stout Month with our featured beer, the Avery Brewing Co. Vanilla Bean Stout from the Botanicals & Barrels Series, from Boulder, Colorado. We will have all of these open for tasting and discounted between 1pm-6pm. We look forward to seeing everyone at the tasting! http://winedenver.net/wp-content/uploads/2019/01/20190130_154951-e1548890301682.jpg 1200 1200 admin https://winedenver.net/wp-content/uploads/2017/04/Background-300x300.png admin2019-01-30 16:20:412019-01-30 16:20:41Free Friday Wine and Beer Tasting, 2-1-2019! When You Buy 2-Wednesdays, 1-30-2019! 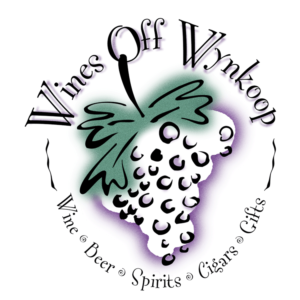 When You Buy 2-Wednesdays Wine Sale, 2-6-19!